Why Abortion Continues In Alaska — The People's Paper & Make A Scene! Several states, including Texas, Oklahoma and Alaska, have had abolitionist bills presented to their respective legislators only to have them die in the process, or in Alaska’s case, completely ignored. I am speaking of House Representative David Eastman’s bill HB250, Alaska Life At Conception Act, which calls abortion what it is, murder and treats it as such. 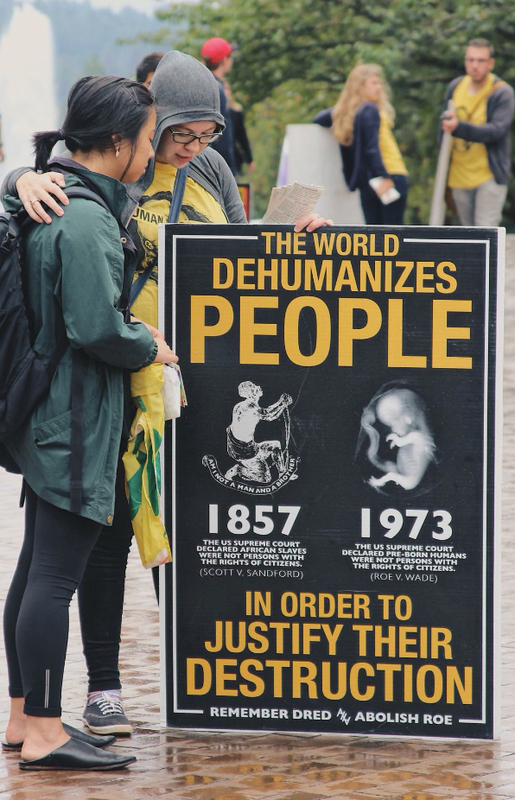 When passed, abortion, the murder of pre-born humans, would be treated as the murder of the born humans. Why are Alaska legislators ignoring the very bill that will immediately abolish abortion in Alaska? Is it because they are not being pro-life? No, in fact it IS because they are being pro-life and not Christian. Alaska was one of the first states in the nation to make abortion legal — it did so in 1970, three years before the U.S. Supreme Court Roe vs. Wade opinion. This year, not one person in the Senate co-sponsored the Alaska Life At Conception Act HB250. Instead, the Senate brought forth two so called pro-life items, neither of these items abolish human abortion. Instead, they continue regulating how and when you can murder your Alaskan neighbors in the womb. SB124, title: “An Act relating to the duties of physicians and health care practitioners when performing or inducing abortions; providing that a child removed from a pregnant woman's womb alive after an abortion may be surrendered and found to be a child in need of aid; and providing for an effective date.” By Senator Giessel, currently in the Senate Financial Committee, only gives aid to the pre-born Alaska child that survives the murder attempt on their life from abortion. I ask the readers, would standing by during a lynching, waiting to see if a slave survived before rendering aid provide justice for the slave? Of course not! Would your argument be, “At least we can save a few slaves”? Would you say this is a “just” bill? So how is it “just” to stand by while mothers (sometimes with the assistance of others) murder Alaskans in their womb, and only rendering aid if they survive? It’s not! How does this bill abolish abortion? It doesn’t! Again, it regulates what you must do before you murder your pre-born child. In this case, if the mother is a minor, she must first get the grandparent of her child to be an accomplice to murder by consenting to murder. Five babies are being murdered today while prolifers play political games for votes and donations. If abortion is murder, then we should treat it as murder. 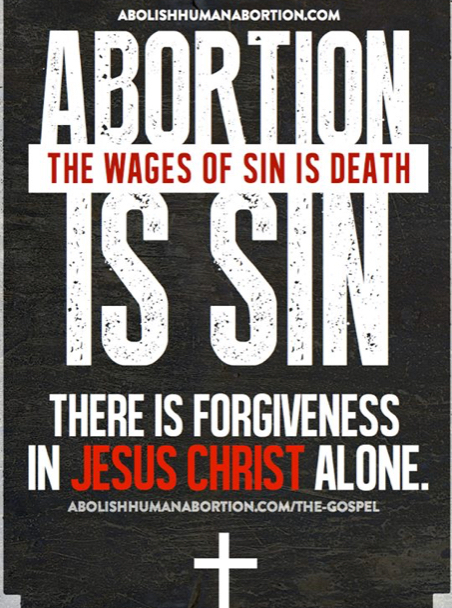 Instead of allowing unjust legislation to pass unnoticed, I suggest that if any one of you fear God stand up now, call your legislators, demand SB124 and SJR14 be amended by gutting their language and replace it with HB250 Alaska Life At Conception Act by House Rep. David Eastman to abolish abortion in Alaska. I strongly suggest that we hold all legislators to be ministers of God for good and to promote JUSTICE FOR ALL PRE-BORN ALASKANS… not just those who survived their attack or don’t receive their grandparents consent to murder them.